22 February 2012, Singapore – VivoCity, Singapore’s largest retail and lifestyle destination, is set to welcome Francfranc, a premium Japanese home furnishing brand, as their newest tenant on 1 June 2012. 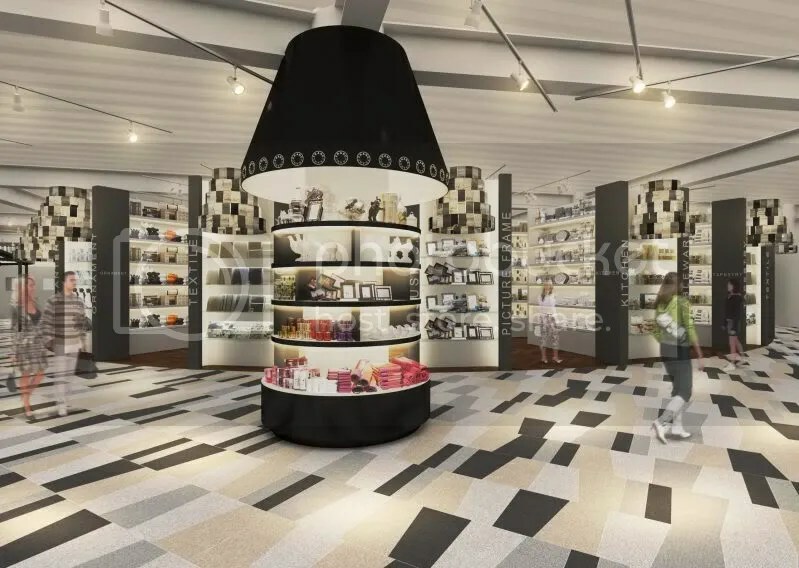 Known for its contemporary designs offering pleasing, quality home furnishings and accessories at reasonable prices, Francfranc is set to mark its foray into the Southeast Asian market with the opening of its largest flagship concept store in the world at the mall. 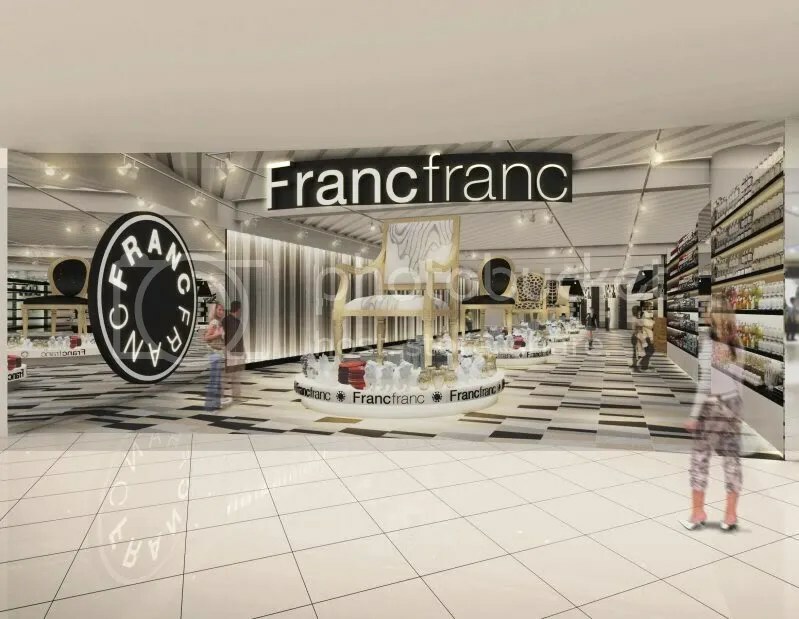 The Francfranc store in VivoCity will occupy a retail space of 20,000 square feet on the second floor and will adopt a design concept titled ‘Francfranc Wonderland’. 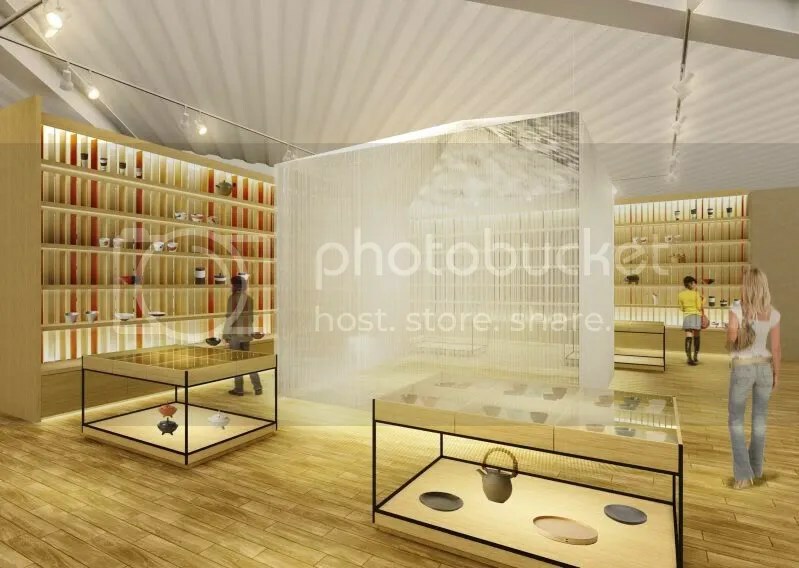 The concept, designed by award-winning designer, Yasumichi Morita, invites shoppers to step into and explore the many fascinating products like a treasure chest, setting their minds racing with possibilities. The extensive variety of products also targets to help customers of Francfranc create rich spaces within their homes. 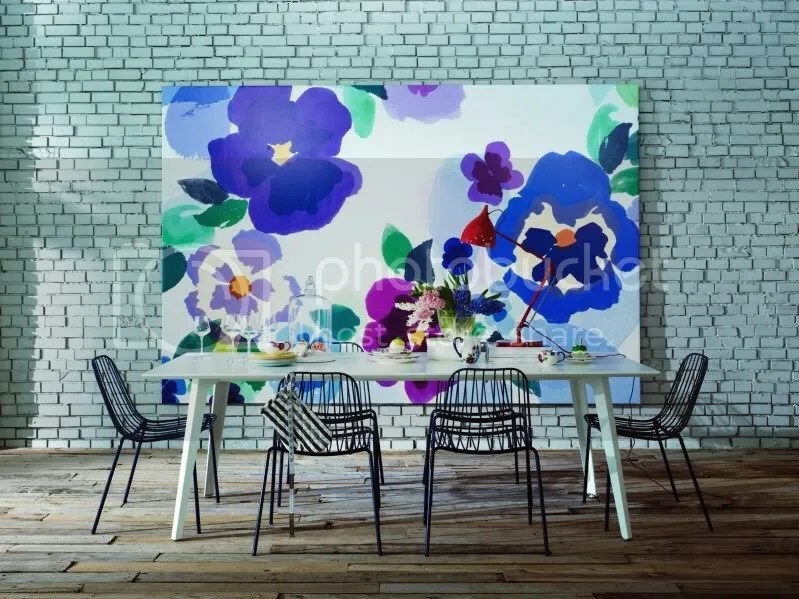 Offering home furnishings, fabrics as well as lighting and appliances, Francfranc also carries a range of home and interior accessories, health and beauty products, along with table and kitchenware. As part of their launch, Francfranc will hold a soft-opening fair at VivoCity’s Atrium from 18 to 24 April 2012 to showcase some of its collections. Francfranc, which operates under Japan-based BALS Corporation, opened its first store in 1992 at Tennozu Isle, Japan. The brand has expanded through the years and currently has over 100 outlets in Japan, South Korea, China and Hong Kong. The Francfranc brand is an Asian favorite due to its “design creates value’ concept that creates rich spaces in homes. More information about the Francfranc store opening at VivoCity will be announced shortly. For more information about VivoCity, please visit www.vivocity.com.sg.